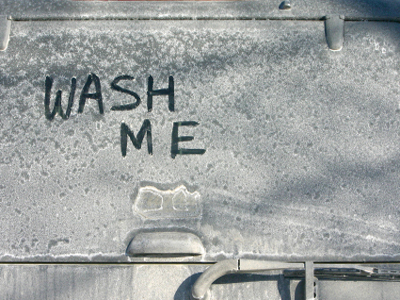 Burbank, Los Angeles County, On Demand Car Wash Service For Sale On BizBen. For Best Results & Response, Email & Phone This Contact: Martin Karamanoukian at 323-678-6015 Cell and 818-805-2626. Vosh: once in a lifetime opportunity! 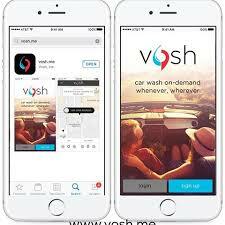 An On Demand car wash service: Uber for Carwashes. Started in 2017, this tech start-up needs the right person behind the wheel. With over 230 voshers ( mobile detailers) signed up and over 1250 clients using the app, this On Demand car wash is ready to make a bold statement. 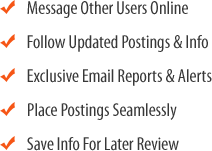 Vosh.me and all affiliate names are all trademarked. The app is super easy to use and has back end (administrative) access to connect you with your voshers and clientele. Too much to List! 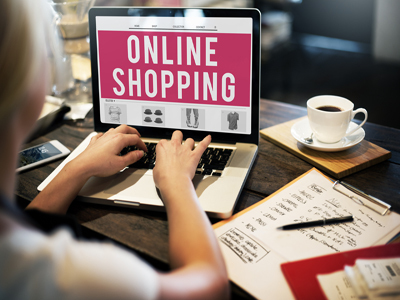 The application platform can be converted into any on demand opportunity you may have such as on-demand dog walking, on-demand security services, on-demand laundry service, etc. Simple and intuitive, once a customer requests a vosh, the vosher closest to the requested location will receive notification on their smartphone and will have the option of accepting or rejecting the request. A bold idea to solve the simplest problem that can give us something precious and very limited: time. 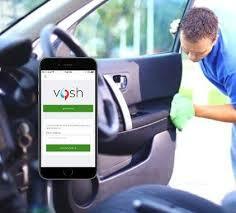 The folks at vosh are a group of energetic and creative people who set out to solve a simple need getting a top-notch car wash anytime, anywhere, and on demand. 13. Fully equipped custom wrapped 2016 Chevy City express. Corporation based in Las Vegas, so state tax is exempt. Purchase includes all multiple domains! 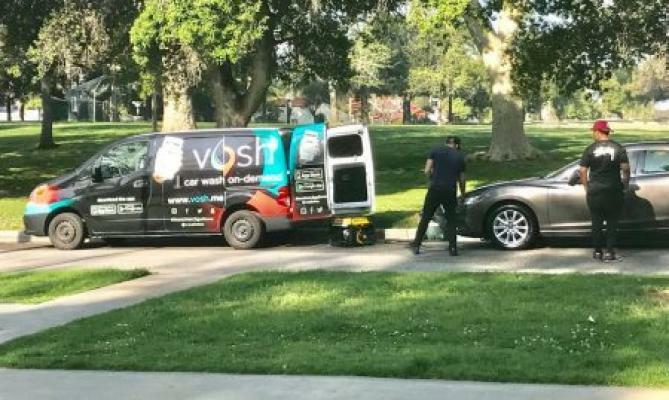 To get more information about this On Demand Car Wash Service business for sale in Los Angeles County please phone Martin Karamanoukian at 323-678-6015 Cell and 818-805-2626 - if you get voicemail please leave a detailed message - make sure you mention you saw this posting/ad #248047 on BizBen.com. In addition to phoning Martin Karamanoukian, make sure you email Martin Karamanoukian above to get more info about this On Demand Car Wash Service, to ask any questions or request an appointment to see this business for sale, franchise, or opportunity. Thank you.